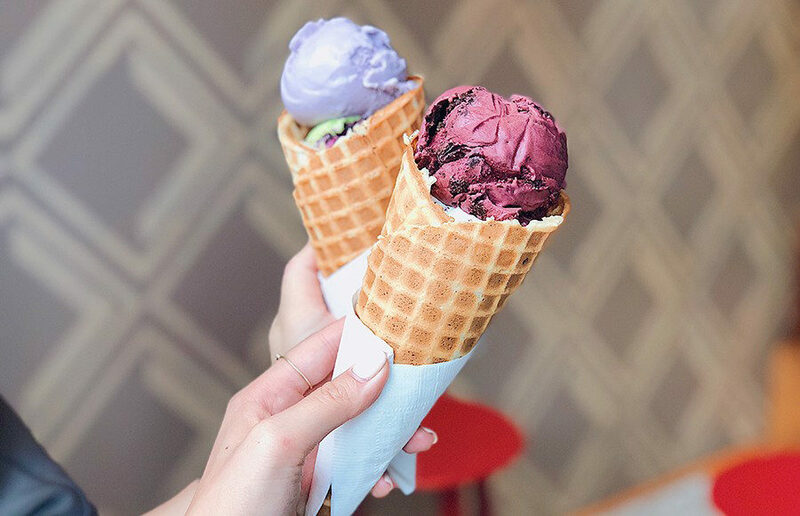 Although there are countless spots to get yourself a scoop of some vegan ice cream, I wanted to highlight some of my personal favorites in this week’s “Around town with Allison.” Here’s the inside scoop! Ice cream is a guilty pleasure of even the lactose-intolerant and vegan. For these folks, Mr. Dewie’s Cashew Creamery is the perfect place to go.